Here’s my immediate, please don’t kill me, disclaimer: I do not necessarily want these rides to be changed AT ALL. However, some of them are a bit outdated and/or could use some freshening up. Or simply I think some of these could be reimagineered and made awesome again. 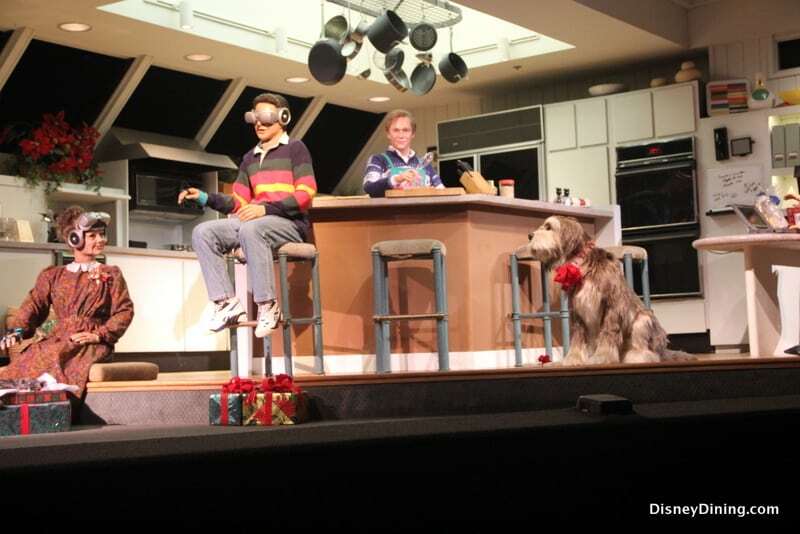 This quasi-stage show in Hollywood Studios has always confused me. I love theater and live shows in the Parks, but this one has always felt a little lackluster to me. The show tells the Little Mermaid story using a couple of actors, puppetry, and movie clips. I think this show could use a makeover using some newer technology and maybe some more real people. Disney has proven it knows how to tell a good story – I’d like to see it done at Voyage. This ride in Animal Kingdom’s Dinoland has never been my favorite, so I might be more okay with letting it change than others would be. DINOSAUR seems to me to be dark and loud for the sake of being dark and loud. I’d love to see new dinosaurs with better animatronics. Or a more intricate story line. I prefer the Indiana Jones version of this ride in Disneyland, but that’s just me. This is a great ride for its educational qualities, but I think could maybe be reimagineered to be more exciting and accessible to kids. It’s so important to see the gardens and greenhouse and fish farm, but some of the inside stuff could definitely have some Disney magic put in there. Some of the multimedia displays just seem like they could use a bit of sprucing up to match the importance of their story! Stitch’s Great Escape is currently listed as Temporarily Unavailable on the Disney website, so perhaps they’re one step ahead of me. 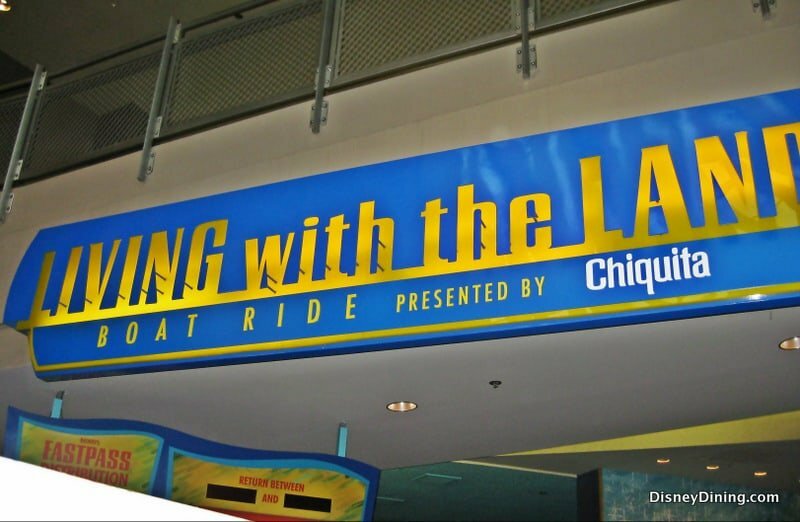 This attraction has always been a bit of a miss for me. Disney bills it as ‘theater in the round,’ because guests file into a large auditorium with a giant glass tube in the middle. The show itself feels like the next attraction on this list. But much like DINOSAUR, Stitch’s Great Escape is loud and scary and dark and I wonder if it really needs to be. Similar to Stitch’s Great Escape in style and execution, this show focuses on Flik making you an honorary bug! I love this story. But some of the special effects are now a bit stale and Flik himself could maybe be less clunky. This show really freaked me out as a kid and, again, I don’t think that was necessary. But I loved Flik and that little butterfly guy. It wouldn’t take much to makeover this show, just a slight technological update and less scariness! Even with the Tiki Room’s relatively recent update, I think there’s still more potential for this classic attraction. Obviously you don’t want to change too much here, because it was Walt’s original baby from Disneyland. But even since its update technology has gotten better. 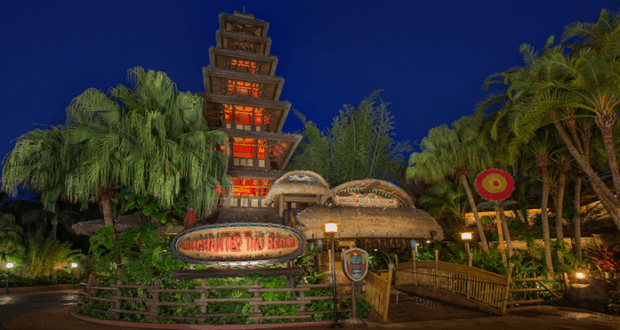 I would want enhancement for the Tiki Room, not necessarily a makeover. Although, for those less attached, the Tiki Room’s South Seas origin could be a cool platform for something Moana related…. 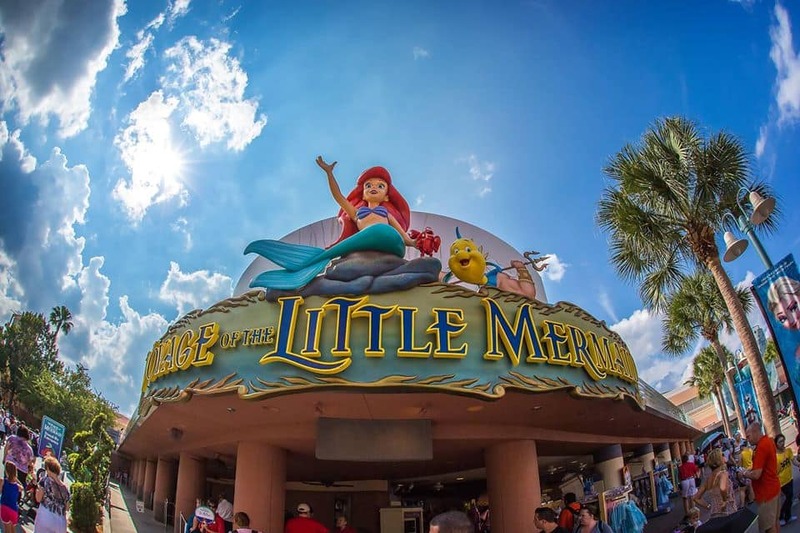 What Disney attraction do you think could use a makeover?